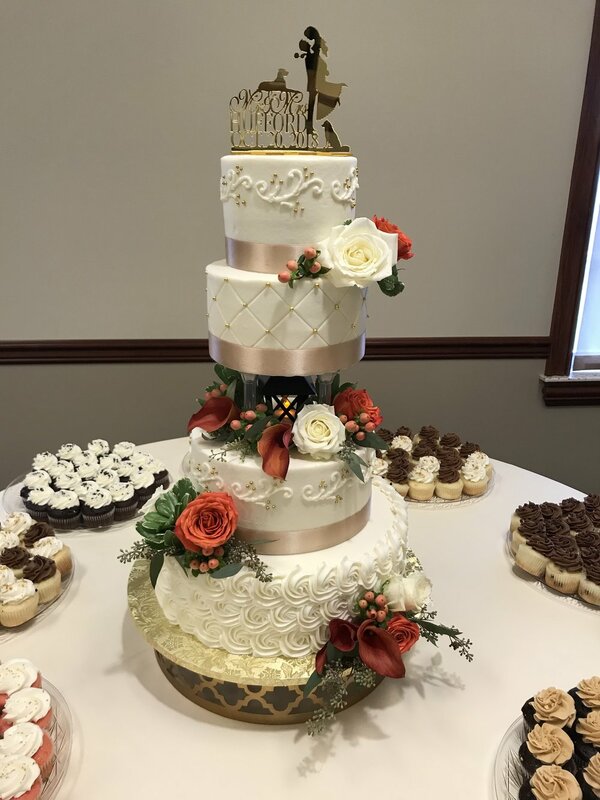 Fostoria Wedding Cakes — Deena's Cakes and Cookies Ltd.
Deena's Cakes and Cookies creates professionally designed wedding cakes for Fostoria, Findlay, Tiffin and the surrounding areas. Browse through the gallery to see some examples of our work and contact Deena today to schedule your consultation! 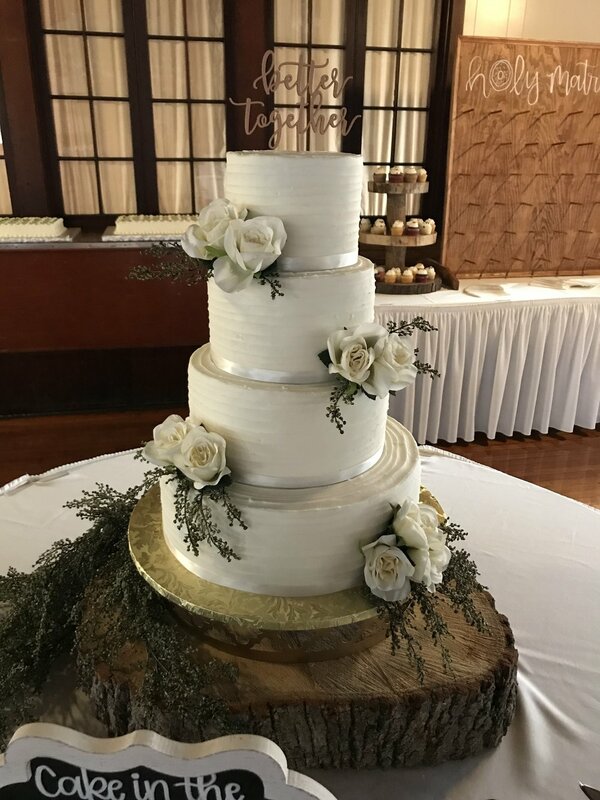 During your consultation, you will have an opportunity to taste the different flavors of cake, frostings and fillings. 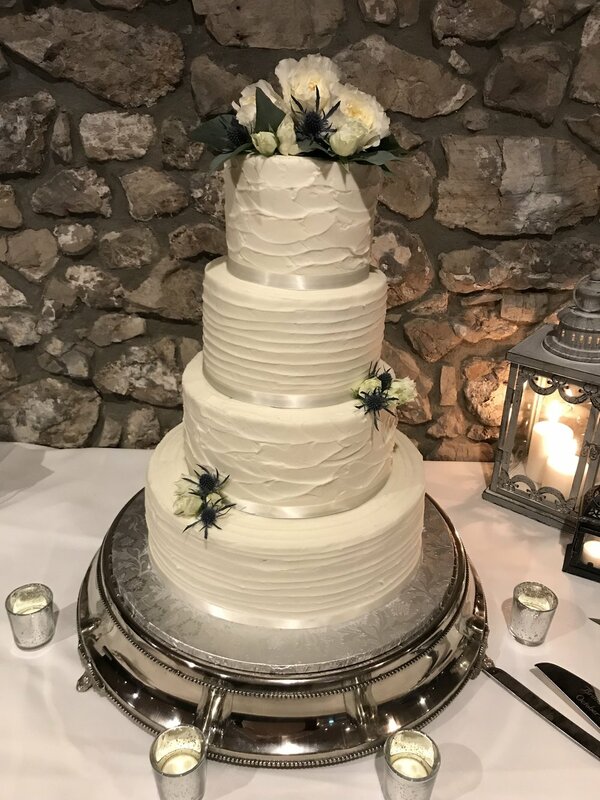 To get started, reach out to Deena today to start the conversation about your upcoming wedding. Thank you for contacting Deena Cakes and cookies! Deena will be reaching back out to you shortly.